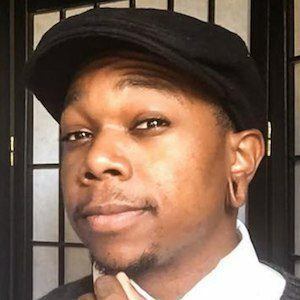 Some Black Guy is a YouTuber known for discussing a variety of issues ranging from race to video games on his popular channel. He is just some black guy that brings critical thinking and comedy to the table. Pro free speech and Logic. Anti Censorship and BS. Social Commentator. Failed Musician. Mediocre Gamer. His brand of social commentary has earned him more than 230,000 subscribers so far. 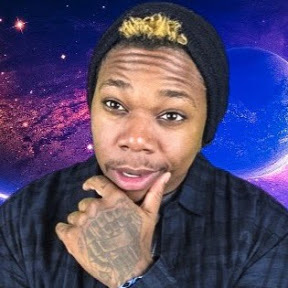 A YouTuber who loves to trigger SJWs, make people laugh, and occasionally make people think. His real name is Derrick Pilot. He will be doing reviews on anything that you can press play on and uploading anything that he doesn’t want to put up on his main channel. How much does glorification of gang culture contribute to BLM madness?